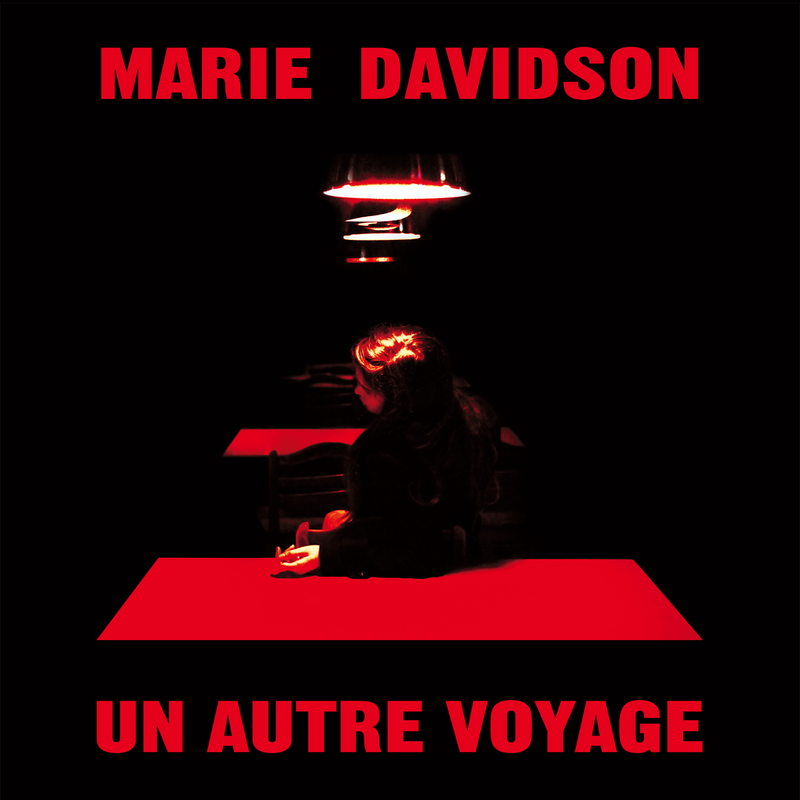 Second LP from a Montreal minimal wave chanteuse who is in Land Of Kush, Les Momies de Palerme (both of which have released albums on Constellation Records), and a few other projects. Her sound combines mostly spoken vocals (in both French and English) with lo-fi drum machine beats and bleepy synth patterns. Some of the beats (particularly on “Excès de Vitesse” and “Balade Aux USA”) approach Italo-disco, while the simmering, pulsating “Kidnap You In The Desert” is as much an abduction scene as its title suggests. Haunted, sparse “Perséphone” is a duet with Pierre Guerineau, who sort of resembles a French Dracula on this song. “Insomnie” is a stunning starscape with less emphasis on vocals than the other tracks.